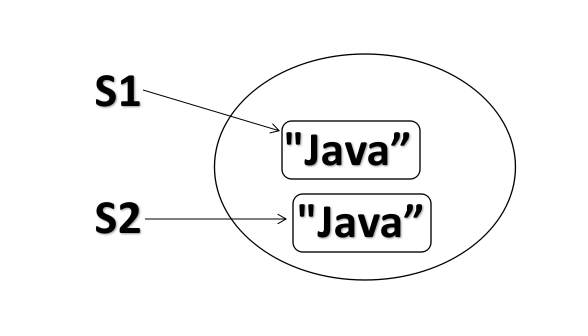 In Java, Strings are treated as Objects. Immutable means once the object has been created it cannot be changed. What are the advantages of String being Immutable? What is the difference between creating Strings? When to use String, StringBuffer and StringBuilder? If our string is not going change, We use String. If our string can change and accessed only from single thread, We can use StringBuilder. If our string can change and can be accessed from multiple threads, We can use StringBuffer. Can we declare an Array without its Size? This line will not get Compiled, As the size of array is required. How does array store the values in memory? How to declare array with values in single line? Java Virtual Machine, which provides JRE in which byte codes can be executed. 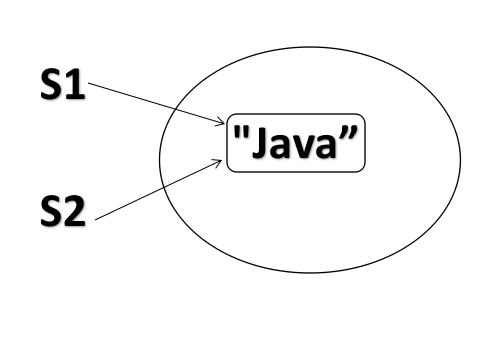 Java run time environment, which is implemented by JVM. This has minimum requirements for executing java byte code. Like supporting files, core classes etc. It is Java development kit, Which has JRE and developing tools. 5. What is an object? 7. What is a method? 11. Polymorphism: Object taking different forms based on substances. 12. Can Main() be overloaded? Static method cannot have non-static data member. Gives access to all classes from all packages. But if we need to import public class from another package, we still need to import it to use it. Class level access, Can be used in a class where private member is declared. We can see private method/private member in subclass with the same name as Super class. But that don’t mean it is been overridden. That is just a method declared in sub-class. The difference between default and protected is, Default can be accessed in subclass but only within same package. But protected can be accessed by subclass even in different package. Variable marked as final cannot change its value. Final class cannot be extended. A class cant be marked both as abstract and final. Why? Methods cannot be both Final and private in abstract class, as both cannot be subclassed. Interfaces are similar to class. Can have abstract methods, default methods and static methods. 16. Difference between Abstract class and Interface. As from Java 8, Interfaces can also have static and default methods which is not mandatory to be implemented by implementing class. Enum is a datatype that has contant values. With datatypes, Byte, Short, int, long, float and double. Irrespective of object, this converts to string. Can a Constructor be static or final or abstract. Why? Why is string non-primitive type? Will increment the value of i in the first iteration but returns the original value of I. Each transaction is Hibernate is isolated from another transaction. So one transaction is not aware of another transaction. Which results in high possibility of a same record in database may be accessed by two or more transactions at same time. When multiple transactions access the same record in database and make changes concurrency issue occurs as data becomes inconsistent. 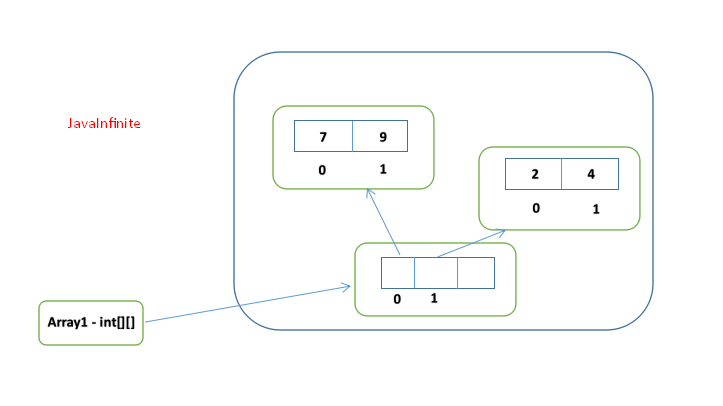 A transaction reads a rowset more than once and another transaction inserts or deletes a row between the successive reads. How to Control Concurrency Issues? In this level, When a transaction is modifying a data no other transaction can read, update, modify or insert data until the current transaction completes its process and commits. In this method, version information is added to the persistent entities. Each entity has a version that represents the state of that entity. These version information are stored in a column in a database or timestamp that shows the time the data last modified. We can implement the Locks when data’s are retrieved from database or when updating in database. Session interface provides lock() method. This acquires database-level lock for persistent objects that are going to update. Different Object States in Hibernate? An object created using new Operator is known in Transient State. This object is not associated with database. When a Transient object with values are stored in database, then the object is said to be in Persistent State. Transaction is a sequence of operations performed. Durability: Data change in a system after the transaction is completed should remain permanent in the System. when transaction is created and ready for execution. When all the operations are performed but the transaction is not yet committed. When transaction is failed and cannot proceed further. Transaction is failed and the operations of transactions are rolled back. Transaction is success and all the changes are committed and saved in database. When transaction is completed successfully or when transaction is failed this state occurs. checks whether the transaction is committed or not. checks if transaction is rolledback or not. Most of the applications use Databases like Oracle, SQL etc. So when writing an application we use specific queries to access database. SQL Query might be different when compared with Oracle Query to access databases. So if database with which the application works changes, We need to change the queries accordingly to access the database. To overcome this we use HQL. How to Bind Parameters in Query? 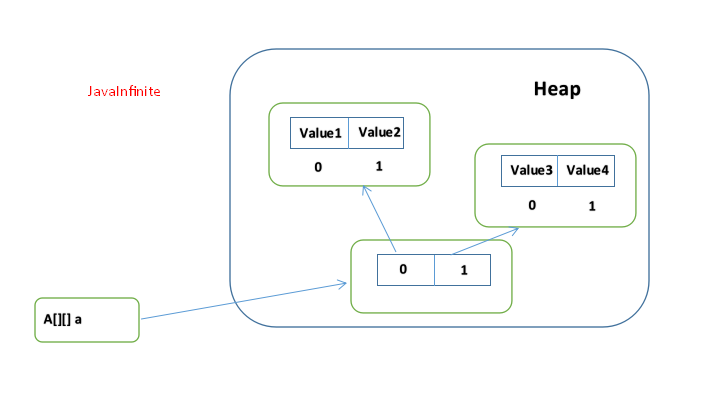 How can we use Native SQL Query in Hibernate? Criteria Queries are used to check multiple conditions and add restrictions in a query.